Hydro Eco Clean is a full-service exterior cleaning and surface restoration company in West Milford, but serving all of New Jersey and parts of New York and the surrounding areas. We are equipped with the finest professional equipment to tackle all of your house washing, roof Cleaning, wood restoration and all your soft power washing needs in West Milford Contact us today for more information! We are an experienced residential, commercial and industrial Pressure washing company based in West Milford. We specialize in: exterior surface restoration and cleaning services of all exterior surface types from top to bottom. 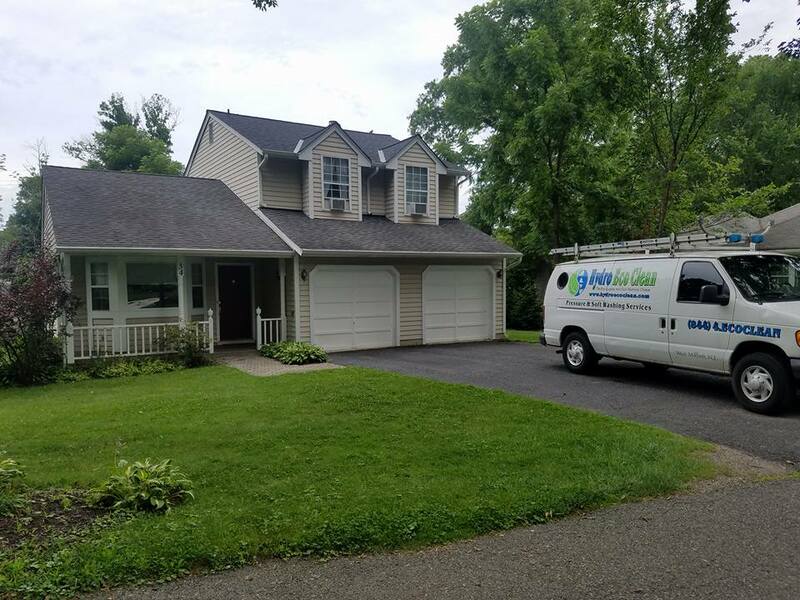 Hydro Eco Clean provides superior exterior cleaning service and quality to West Milford and residential, commercial and industrial properties in the surrounding areas. In addition to soft wash services, we also provide, wood staining/painting and paver setting and re-sanding. We have professional, courteous, uniformed employees. 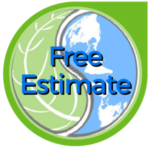 Hydro Eco Clean, LLC is fully licensed and insured. We offer a 3-year satisfaction guarantee against mold or mildew after our services.